Lamar Hunt Jr.’s name is synonymous with any number of fields in the Kansas City area. He is a Kansas City-based businessman, philanthropist, and entrepreneur with dealings in real estate, charity, and commercial development. He has had careers with the Kansas City Symphony and as a Licensed Professional Counselor. Perhaps no other field is more associated with the Hunt family than local sports. Lamar Hunt Jr.’s father was the founder and longtime owner of the Kansas City Chiefs, a legacy that he passed down to his children. An inductee into the Pro Football Hall of Fame, Lamar Hunt was the first person to use the term “Super Bowl.” He helped to found the American Football League, Major League Soccer, and World Championship Tennis and was also the owner of the Kansas City Wizards soccer team as well as the Columbus Crew and FC Dallas, the latter of which is still owned by the Hunt family. 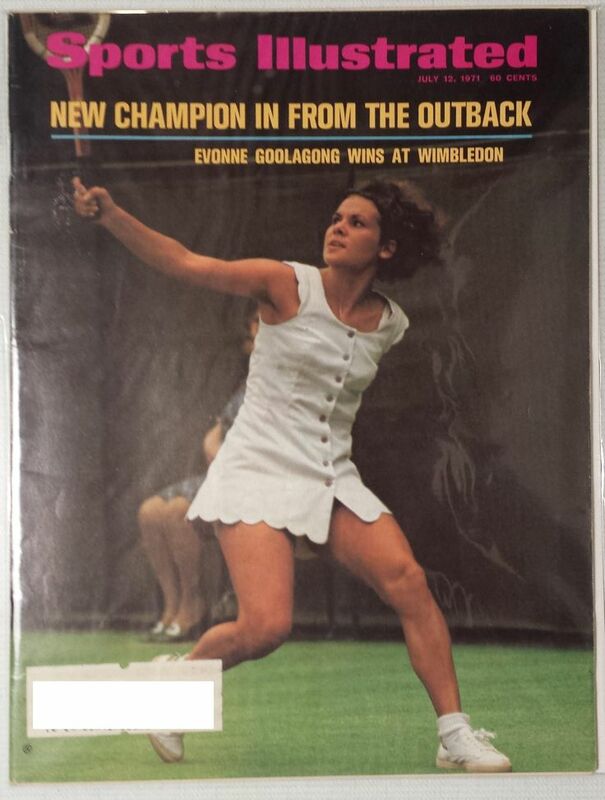 Having been born into a family with such a rich history in sports, Lamar Hunt Jr. had an early aspiration to become a professional tennis player, though a junior high match against world-renowned tennis pro Bill Scanlon quickly dissuaded him of the idea. Lamar Hunt Jr. then pursued a career in music, studying at the University of Cincinnati College-Conservatory of Music before joining the Kansas City Symphony as second flute in the orchestra. Years later, he returned to school and studied cognitive-behavioral therapy at Dallas Baptist University before embarking on a career as a Licensed Professional Counselor helping at-risk teens, providing couples counseling, and helping to guide those who were recovering from abuse, addiction, or trauma. Though his life took him in many different directions, his family’s involvement in the sporting world was never far away. While investing his time, resources, and energy into his careers as a musician and counselor as well as into business, real estate, and charity work, Lamar Hunt Jr. never forgot his ties to sports. As part of part of the founding family of the Kansas City Chiefs, the team that his father helped to build, today he enjoys interest on the advisory board for the team, and helping the team maintain the high community and charity standards set by the NFL and by the Hunt family. Lamar Hunt Jr.’s interest in sports goes beyond his family’s holdings. 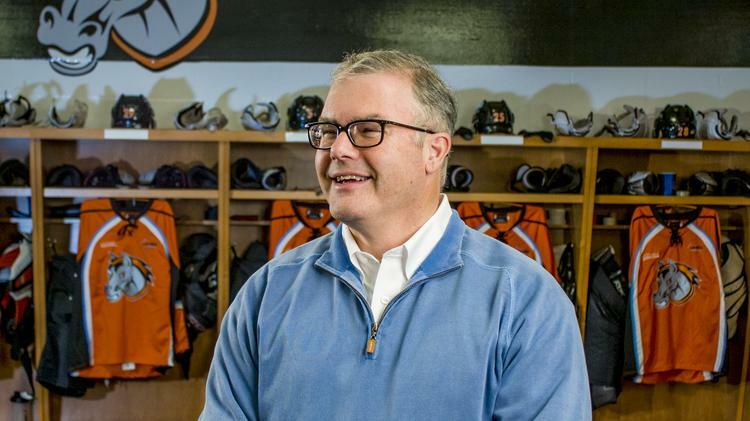 In January of 2015, he purchased what is now the Kansas City Mavericks ice hockey team. 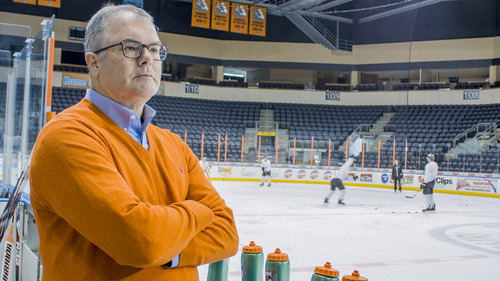 The Mavericks are closely tied to Loretto Sports Ventures, LLC, which is part of the larger group of Loretto Companies founded by Lamar Hunt Jr. The goal of Loretto Sports Ventures is to help give back to the community by encouraging young people to take up the sport of ice hockey and to strengthen the presence of the sport in Kansas City. Along with the other Loretto Companies, Lamar Hunt Jr. sees Loretto Sports Ventures as one of the many ways that he can give back to the community he loves. As a proud member of the East Coast Hockey League (ECHL), the Mavericks have been a professional hockey franchise in Kansas City for more than nine seasons. Known as the Missouri Mavericks until June of 2017, the Kansas City Mavericks—or Mavs for short—won the Brabham Cup in the 2015-2016 season, claiming 52 regular season wins. The Mavericks have also won numerous other accolades over the years, including the Harry S. Truman Special Community Service Award. In a recent interview with 610 sports, Lamar and Brent Thiessen both talk about their vision for the future of Mavs hockey in hockey in the Kansas City community. That “family-first attitude” plays a major role in all of Lamar Hunt Jr.’s endeavors, from his work with charities that help to build and maintain strong families and communities to his own family life. When he isn’t busy with his other commitments, he enjoys spending all the time he can with his children and grandchildren—including attending Mavericks, Kansas City Chiefs, and FC Dallas games—and he currently lives in Leawood, Kansas with his wife, Rita Mae Hunt.